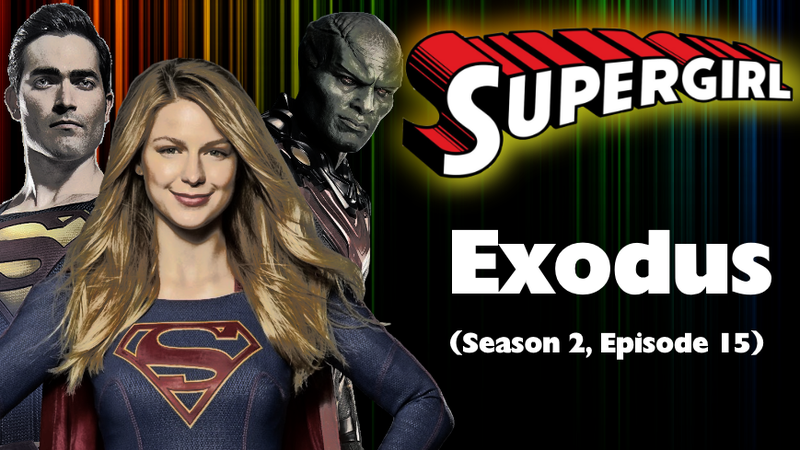 We had a brand new episode of Supergirl this week with 'Exodus' (Season 2, Episode 15). This video does contain heavy spoilers. 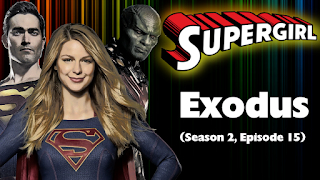 Note: The next new episode of Supergirl is March 20, 2017!